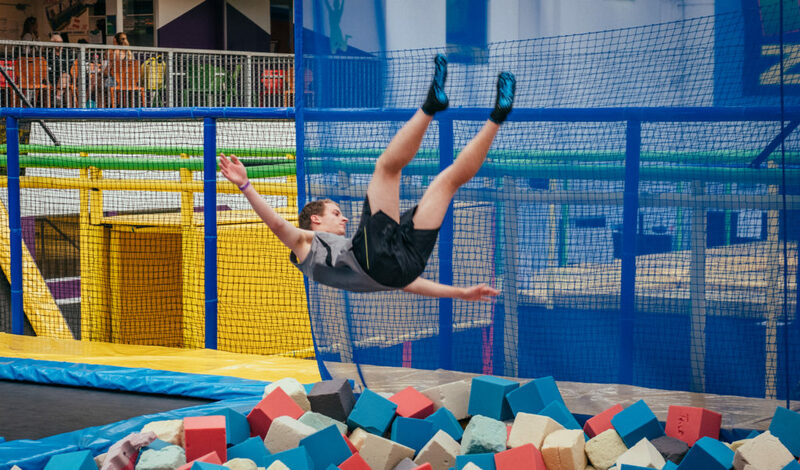 Trampoline sessions start on the hour, every hour and Laser tag missions run every 15 minutes! 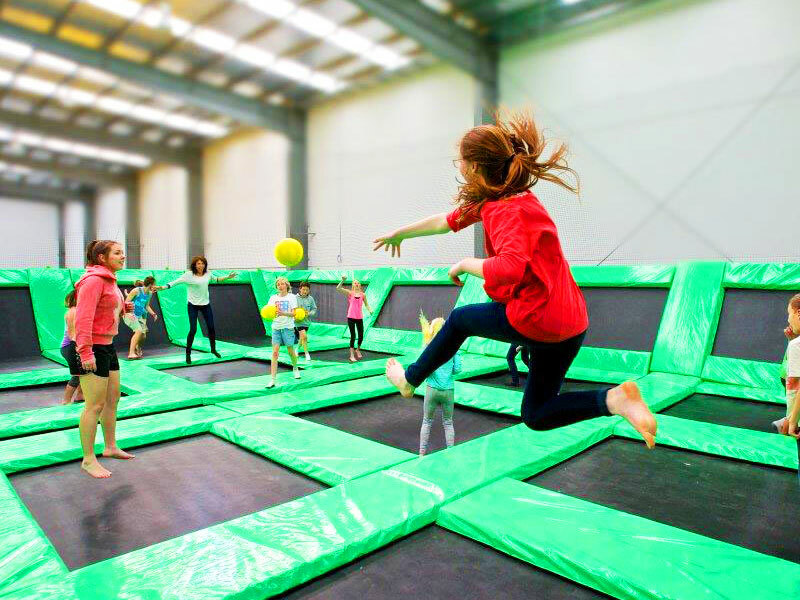 Gravity Zone is Australia’s largest indoor trampoline and laser tag entertainment centre. Book your session now!